Category: Lounge Chairs. Tags: futuristic, lounge chairs. 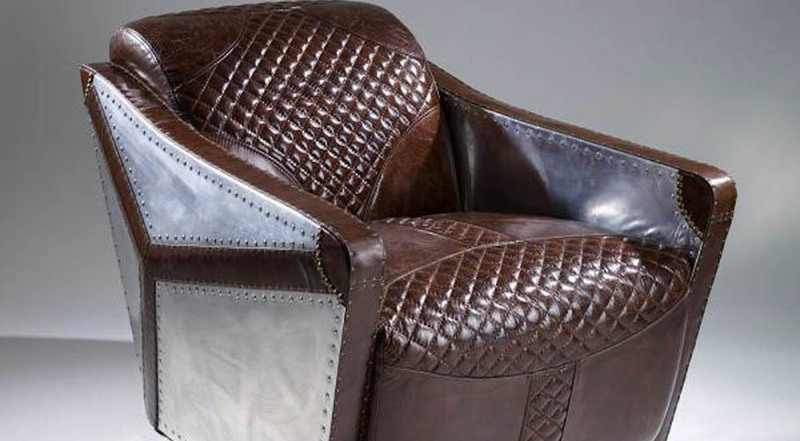 Take a look at this luxurious leather and metal club chair. With its modern and futuristic design, this chair looks like a command module that would suit any room. 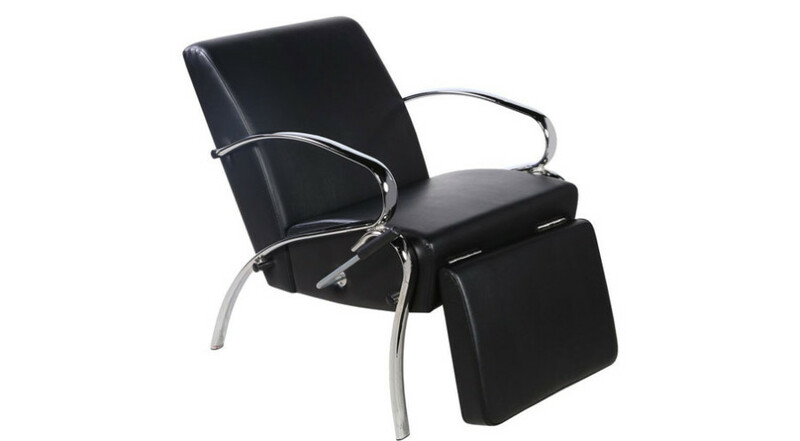 This Leather and Metal Modern Futuristic Club Chair is a high quality, luxurious piece of furniture. Whether you are reading a book, watching TV or just relaxing, you will sit in style and comfort. 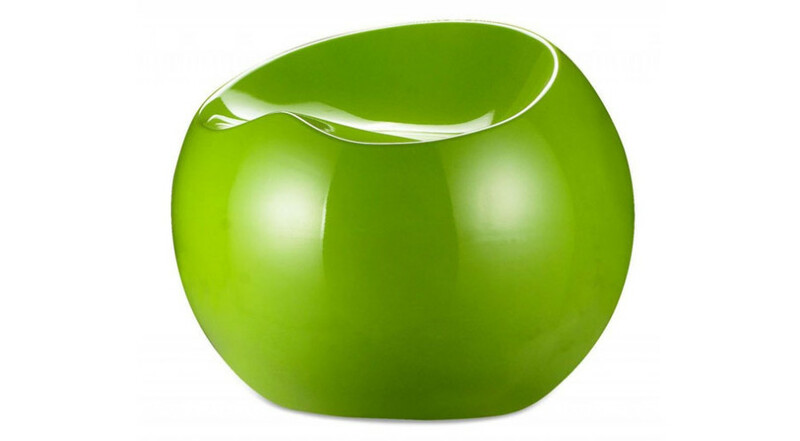 It’s futuristic design presents neutral tones that would suit any room’s decor. Personally, I would like this chair in my study. 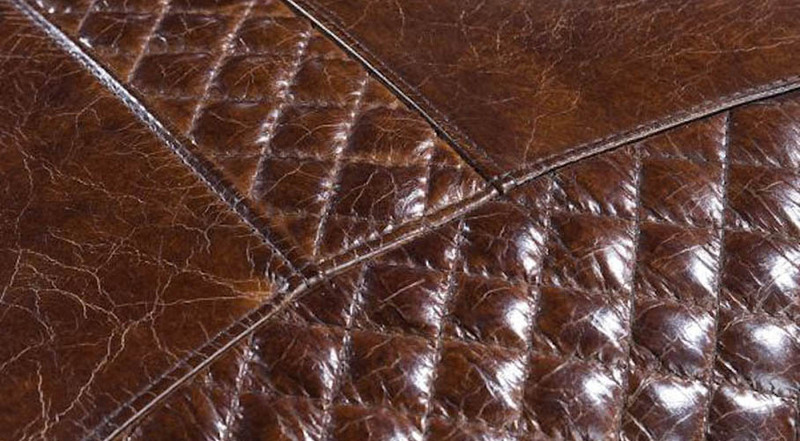 This club chair is upholstered with 100% top grain leather and has aluminum plates with rivets on the sides. It is a perfect example of luxury furniture. 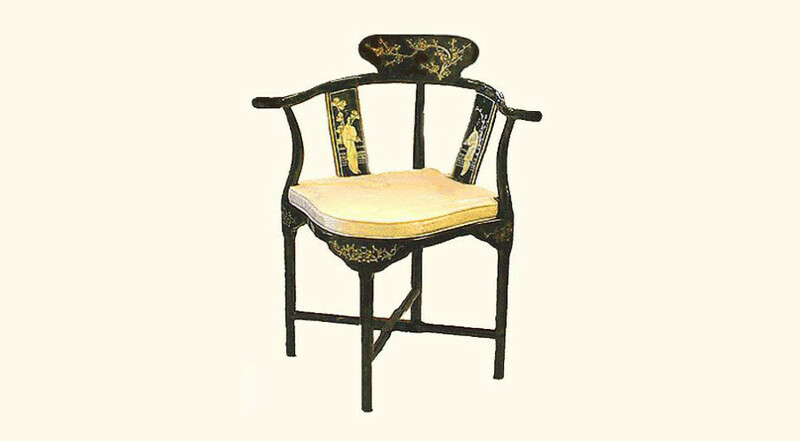 Bring a taste of China to your home with this Asian style corner chair. Hand painted floral with a white silk cushion. The lightweight and colorful assortment chair that will bring your apartment or dorm to life. Built for comfortable, this chair is perfect for any room.